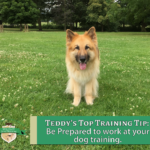 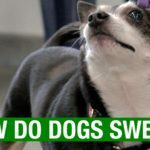 Teddy’s Top Canine Facts – How do dogs sweat? 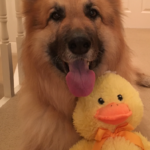 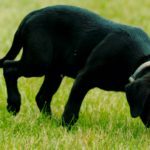 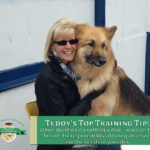 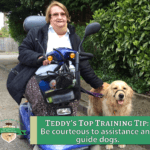 Teddy’s Top Canine Facts – How many dogs are there in the world? 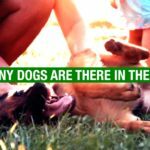 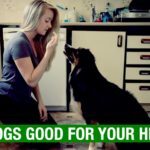 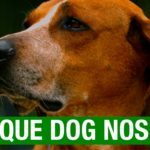 Part 5 of our informative series of short videos of Canine Facts. 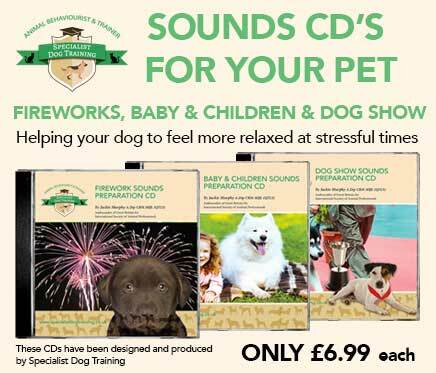 This week is the thing that dogs are most famous for, their very own super power- their amazing sense of smell!